Celebrate Brownie day on December 8th by making some of these divine recipes! Serve them up with cream, ice cream, toasted nuts or any of your favourite little luxuries to make it a perfect moment! Easy Brownie Gift Jars | Creating and Co. Double Mint Gooey Chocolate Brownies | Frugal Mom Eh! They all sound yummy but Turtle cheesecake brownies sound super yummy! omg Reeses stuffed brownies??? it doesnt get any better then that! OMG! So sad that as part of my special diet I cant have chocolate! Cuz these all look so yummy!!! 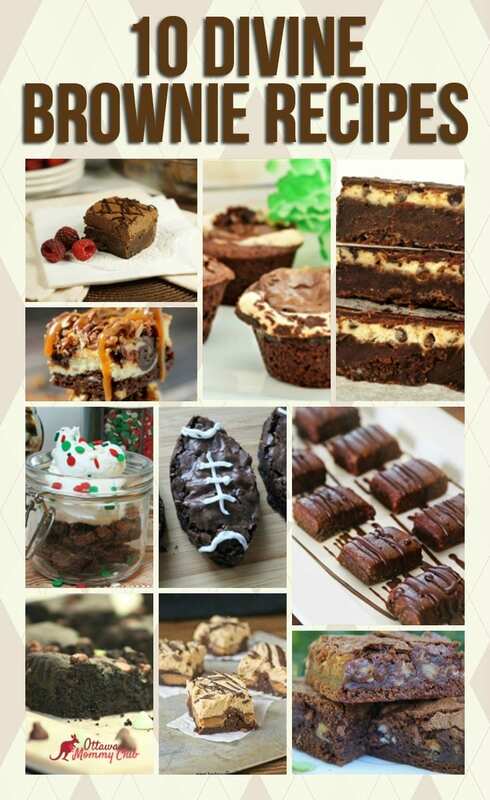 These all look amazing, love a good yummy brownie! Going to have to pin some of these recipes to try at a later date.